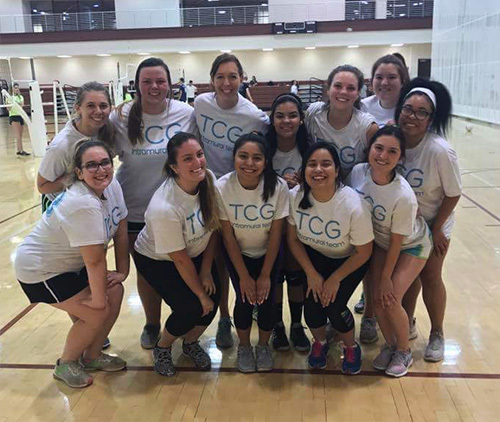 The Healthy Student Organization Program highlights registered and/or sponsored organizations doing great work promoting physical activity, healthy nutrition, and general wellness for their members. 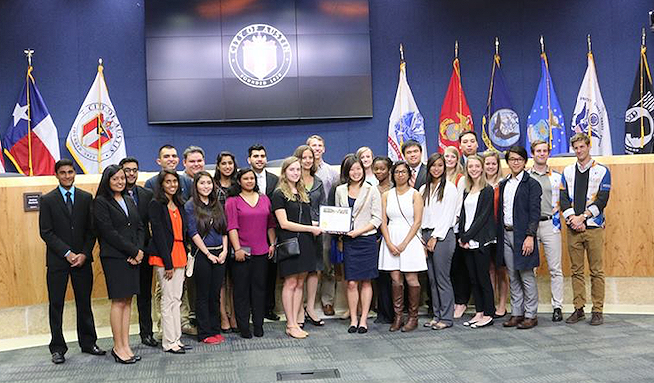 The free program connects student organizations to health and wellness resources while providing recognition and rewards to organizations positively impacting UT Austin students. 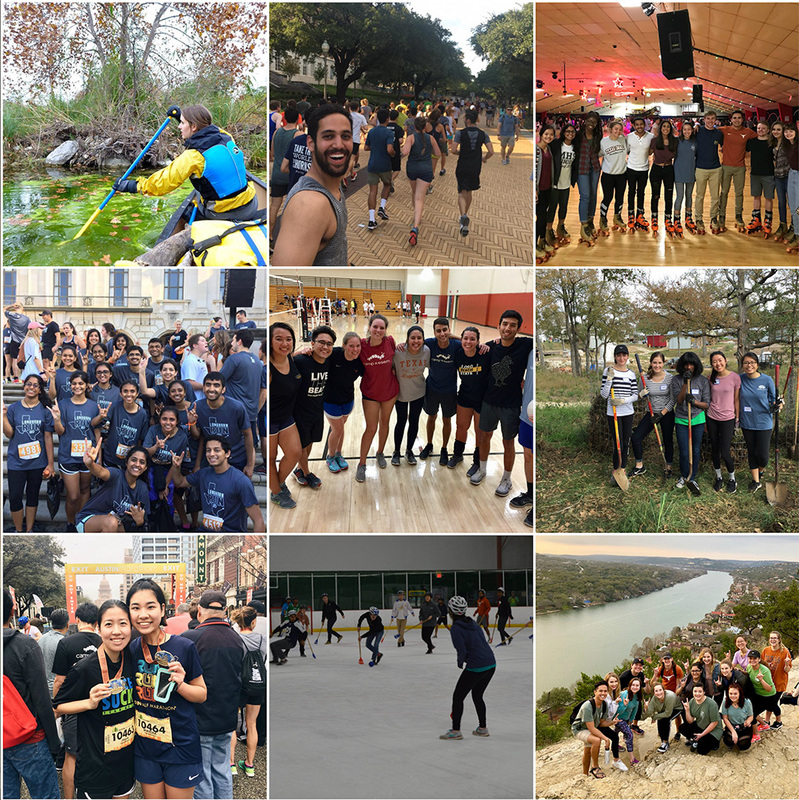 Roadmap: Student-oriented fitness and health guide containing examples of different actions organizations and members can take to be a Healthy Student Organization and tools organizations. 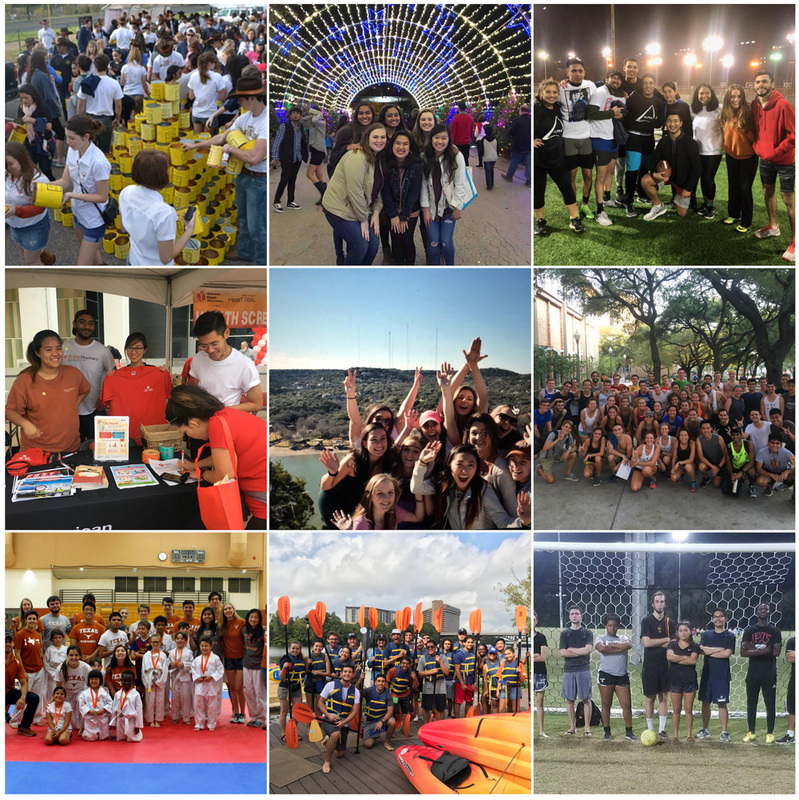 Resources: Connection to information and resources to make it easier to access physical activity, nutrition, and other health programming on or near campus. This includes discounts to local restaurants and physical activity businesses (ex. Stand Up Paddle boarding). Consultations with University Health Services for events or programming ideas are also available. What will my organization receive? 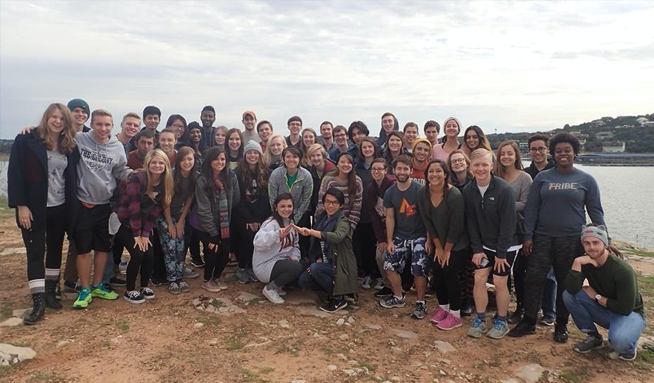 How is this program valuable for me and my organization? How do we earn points towards recognition? 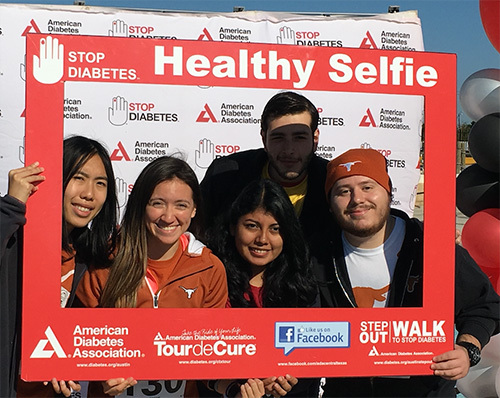 Participating organizations receive a link to an online activity tracker that includes questions about different actions student organizations can take related to health and fitness. For each question you answer or activity completed, you earn points. Answers are saved automatically and you can log actions throughout the academic year. Organizations meeting any award tier will receive recognition and awards. 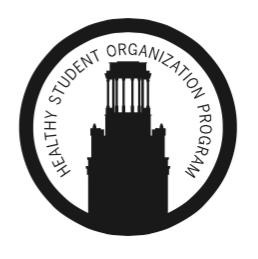 You can download the Healthy Student Organization Program Toolkit with tips, resources, and program details. 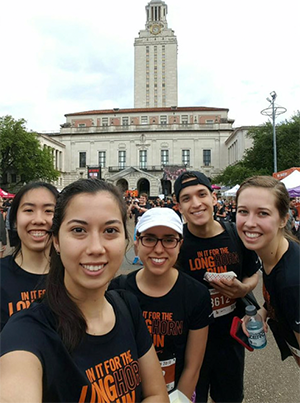 Also, you can schedule an advising meeting with University Health Services at any time either to discuss how the Longhorn Wellness Center team can best be a resource to your organization for advice, information, and/or support or to learn more about the program. Interested in getting involved or have any questions about the program? 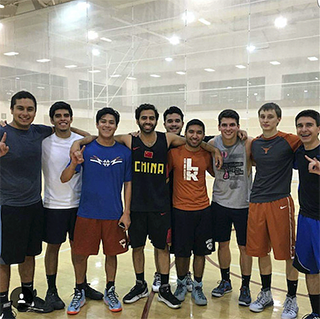 Please contact s.frey@uhs.utexas.edu at the University Health Services Longhorn Wellness Center or call (512) 475-8252. 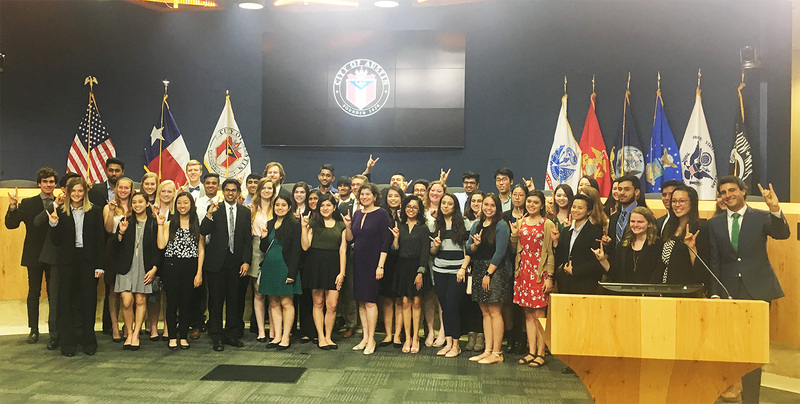 Congratulations to the 2017-2018 Healthy Student Organization Program Awardees and thank you for your outstanding health and wellness accomplishments.